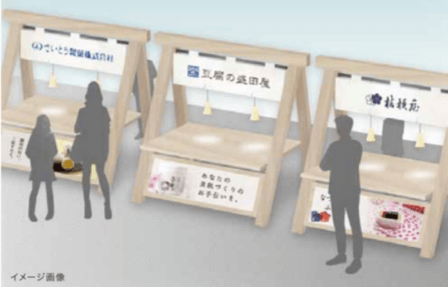 Narita Airport is holding a 5-day food and travel fair from July 25 to 29 where people can enjoy trying various foods and drinks from around Japan. This event is the first of its kind to be held at the airport, and it’s scheduled to take place again in the future. The first event’s theme is food from Kyushu, where foreign tourists and travellers can try out local food from southwest Japan. There has been a surge in demand for Japanese food across the globe. According to Japan’s Ministry of Agriculture, Forestry and Fisheries, there was an estimated 24,000 Japanese restaurants overseas in 2006, but that number quintupled to 118,000 in 2007. 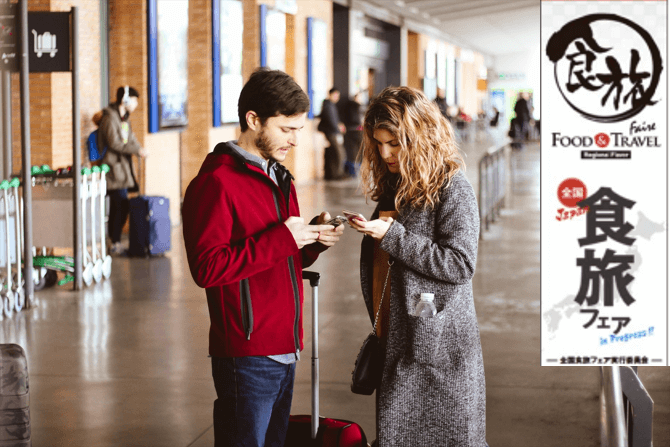 From these figures they deduced that the reason for the increase of restaurants overseas was because foreign tourists wanted to eat Japanese food upon returning to their country. This theory ties in with there having been 28,690,000 foreign visitors to Japan in 2017. However, the current situation stands that foreigners are not yet being given the full experience of local and regional food. That’s where the Food & Travel Fair comes in to play. 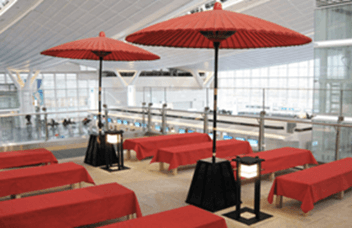 Narita Airport is the doorstep to Japan, so by serving regional food and drink samples there they can tackle the issue and have foreigners experiencing more that Japanese cuisine has to offer. An average 40,000 foreign tourists use Narita Airport every day, so many people will be introduced to local delicacies and brands. They will get to try out food, snacks, alcohol and more. After serving items from Kyushu, they plan to move onto the Hokkaido, Tohoku, Kansai, and Chubu areas. If you’re passing through Narita Airport, be sure to stop by!